After being prescribed high blood pressure medication, I decided I was too young to live that lifestyle. I needed to change my life around. After years of pursuing exercise and nutrition education, I lost 75 pounds. 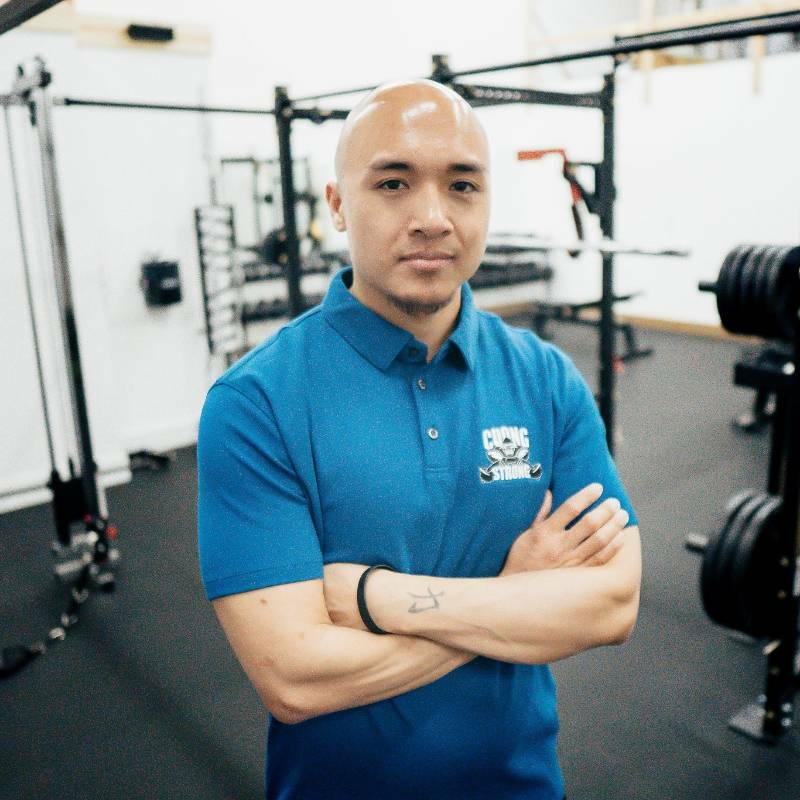 After changing my life through exercise and nutrition, I was inspired to change the lives of other people so I became a personal trainer in Sioux Falls.